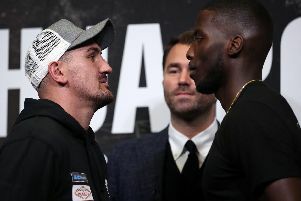 Blackpool’s Matty Askin is confident he will inflict the first knockout defeat of Lawrence Okolie’s career at Wembley on Saturday. 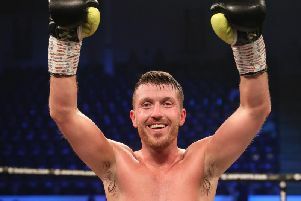 Askin (23-3-1), puts his British cruiserweight title on the line against undefeated challenger Okolie in front of 80,000 at the national stadium. 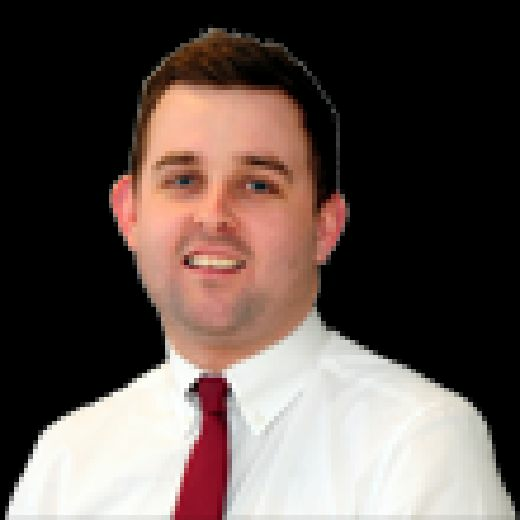 The fight takes place on the undercard of Anthony Joshua’s pay-per-view clash with Alexander Povetkin. He is tipped for big things but, despite the hype, Askin believes the Londoner is “raw” and not ready for the big time just yet. “This fight is all that’s on my mind – the first thing I think of when I get up and the last when I shut my eyes,” Askin said. “I run through a load of different potential outcomes, which I think is going to help me when it comes down to it. “Lawrence has done well so far. Credit to him for taking this fight. “I’m only a fight or two away from launching myself into the world title mix and I think he’s a few behind that. “He’s a bit raw and wild but there’s no doubting he can punch. His opposition hasn’t been the best. “I’ve heard it all before with Tommy McCarthy but I outboxed him for 12 rounds. I’ll be able to suss him out in the first three minutes. “Everyone’s got a weakness but the tricky part is exploiting that. “We’ve created a lot of options going into the fight if things change or are not how we originally planned them. “I’ll walk straight in the ring, smack him on the chin and go from there. The atmosphere won’t get to me. I’m focused on the fight itself. Saturday’s bout is undoubtedly the biggest of Askin’s career to date but the 29-year-old doesn’t appear fazed by its magnitude. Instead he sees it as a stepping stone to even bigger fights in future. He added: “Down the line, I’ll probably sit back with a beer and soak it all up. My family are more excited on that side of it but I have a job to do.